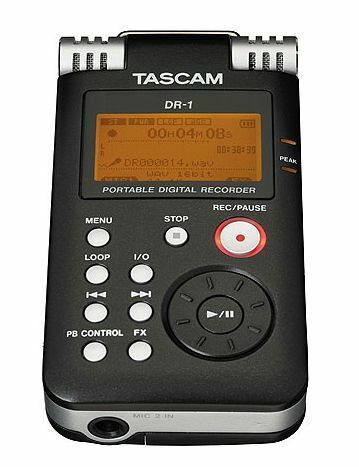 DR-1, Pocket Recorder/Multitrack from Tascam. I use it for 2 months. 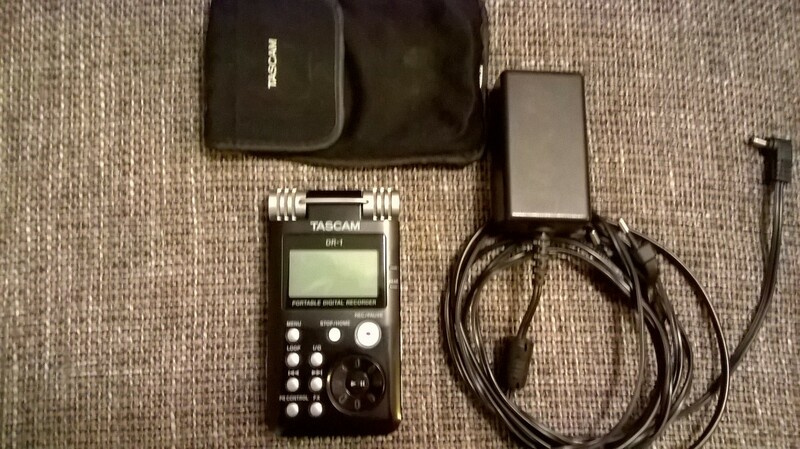 For recordings of repetition (drums, guitar, bass and vocals), as a dictaphone to record guitar ideas. The pros: ease of use, the wheel to forward / rewind, weight, SD card for storage, power supply via USB. The -: it seems a bit fragile but time will tell, no built-hp. In the end again, I transfer recordings directly to other players via the SD card (record mp3? For repeat, wav96 is not necessary) .. and that's really effective. No. 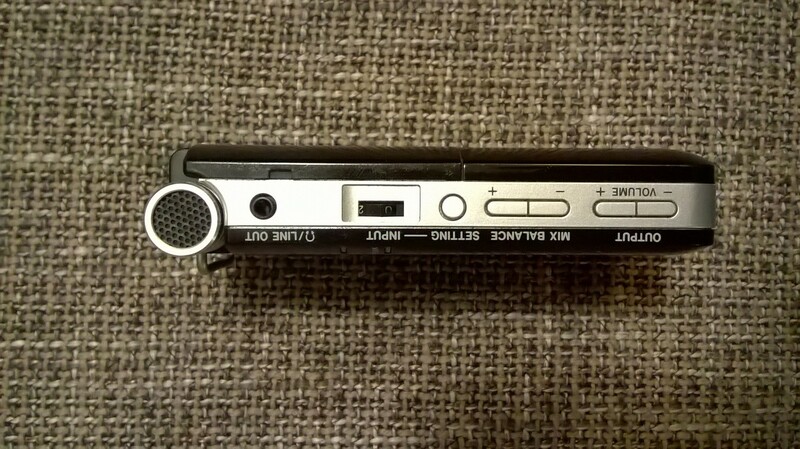 I have an Archos Gmini 400 and I wanted to try one of Tuva micro MD but I finally realized that we could not get the sound ... so I hesitate between an MD, the Zoom H4, Edirol R09, Marantz PMD-620 and Sony PCM-D50 and finalemement, as usual, you think with the more expensive, you will be happier ... 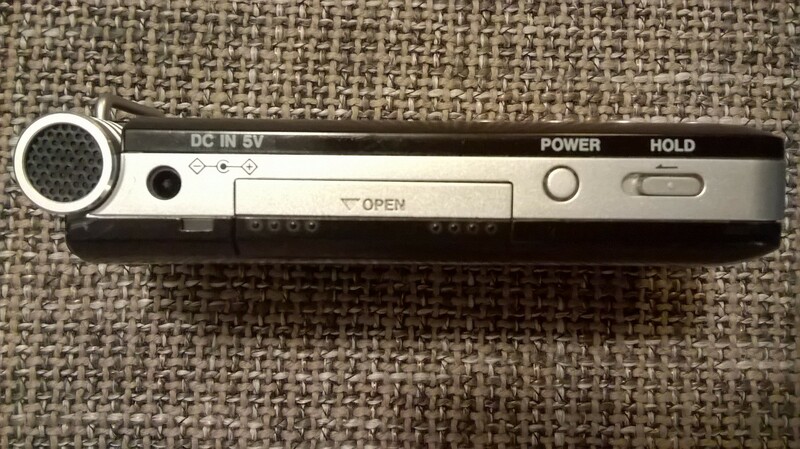 I hesitated a bit with the Sony PCM-D50 but I finally took the dr-1 because it seemed more intuitive, more 'musical' while the Sony seemed more complete (Conference Recording ...). I have not tried to put the external microphones. Test 5 days and return to the seller. Recording level unusable. drastically low! to be reserved for trumpeters. or my copy had a latent defect?! for the standard manual: hight level to 8. Do not throw it like me for the variable pitch function is doing well. - How long have you use it? - What is so special that you like most and least? Most: simplicity - The sound of the pickups - the look (even if one side plastoc found on all the machines). Minimum: gaps in the system (such as renaming the files) - The auto recording mode (but it's not really a gear that you buy to make the record type "mobile phone" - The lack of control speaker - A quirk in the use of the limiter (explained in the forum. - Have you tried many other models before buying it? - How would you rate the quality / price? The manual recording level is better but should not crash on setting because otherwise it saturates even with the limiter. M'enfin the result is correct. I have not tried with an external microphone, but a priori the two microphones will do the trick. Although designed to work: adjustable speed, key change, according to overdub to register over a playback, AB repeat simple, navigation wheel, it's all very well. Also, thank you Tascam, no software to install the con to copy the songs to PC and vice versa! You plug in USB, it works directly with drag and drop like a USB key. Too simple. Ok you can not rename the tracks with the DR1 but no interest because the PC is much more convenient for this kind of manipulation. 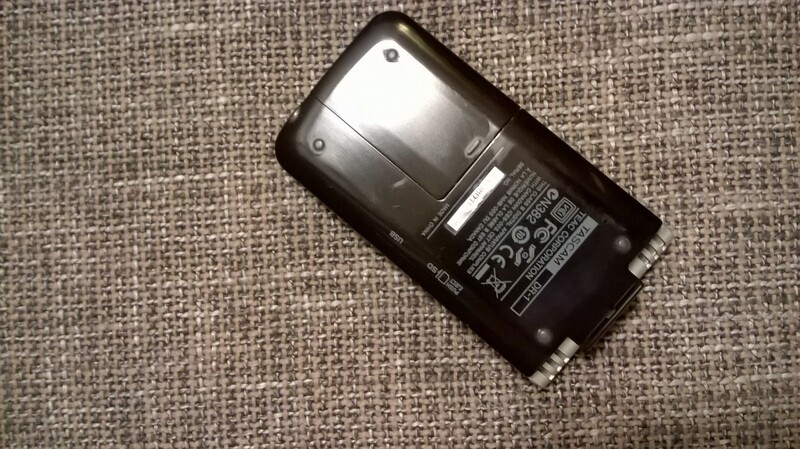 Rechargeable battery, so thank you! Stop the batteries! Aspect-plastoc a little, old MD is beefier. You can feel the buttons a little fragile. I also bought support for mic (expensive! 50 euros) but ultra convenient! 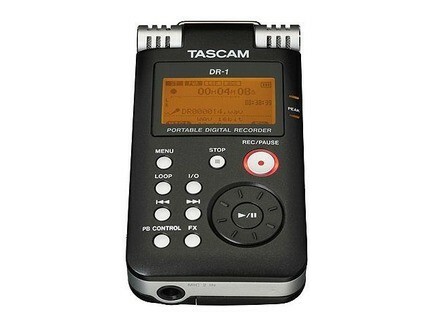 Tascam has updated the DR-1 and GT-R1 Portable Digital Recorders to version 2.0.